Let me add some input into this direction that will further help us to understand further . 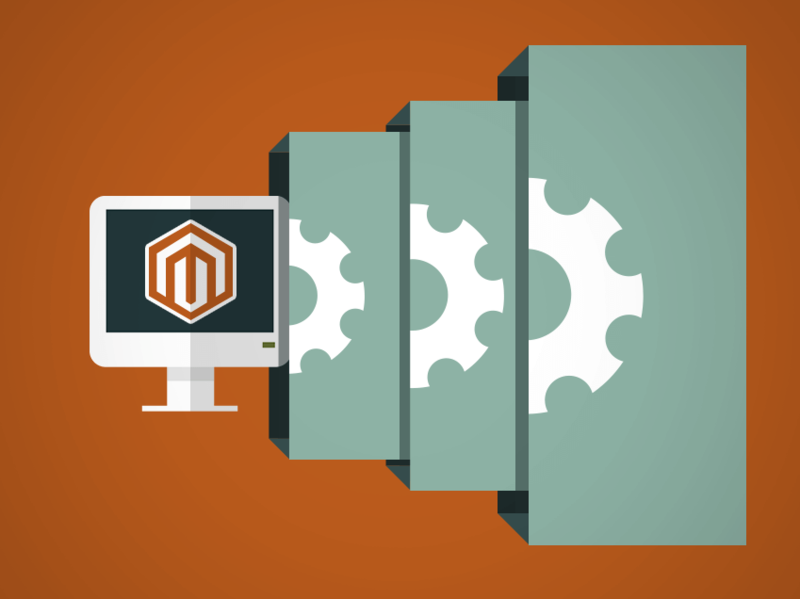 Magento 2 is not based on MVC (Model View Controller) pattern. Instead its based on MVVM (Model Veiw View Model) model. Lets understand the different between MVC and MVVM (Model View View Model) . In Magento 1, Based on the URL request it calls corresponding controller and action name. For example if url is www.abc.com/account/register . Based on the URL name it was automatically invoking account controller and register action under it. Now this is not the case in Magento 2, Now every controller has one execute method that gets called. Now, instead of multiple action name under one controller , now only one execute method for each controller so if there are 10 actions to be moved in magento 2 then, 10 different controller to be created. The name of this module would be Cutehits_First.Where Cutehits is the Module’s company name and First is the name of the module. Now create a folder etc and create a file module.xml under it. See the content of Cutehits\First\etc\module.xml. The important part of above snippet is <namespace>_<modulename> remaining is boilerplate code. This part is important to understand. Every route has a unique id and has their unique frontname. In our case first is the front name. The next part is moduel name that shows which module handles the route. use Magento\Framework\App\Action\Context; :- consuming the namespace, see trait. Now created a class named Index and created a protected variable $_resultPageFactory so that we can consume it in any child class. now constructor comes with 2 arguements (see dependency injection). Next important part is execute method . Every controller action class has a method execute that actually gets called by the magento 2. So we have just written ‘Hello world ‘ there.